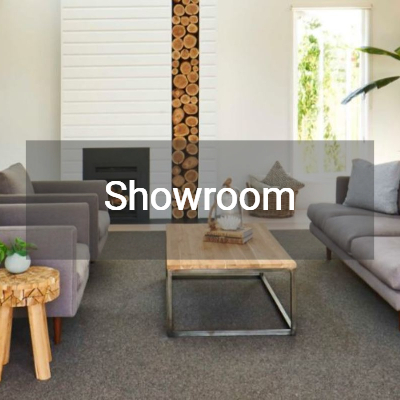 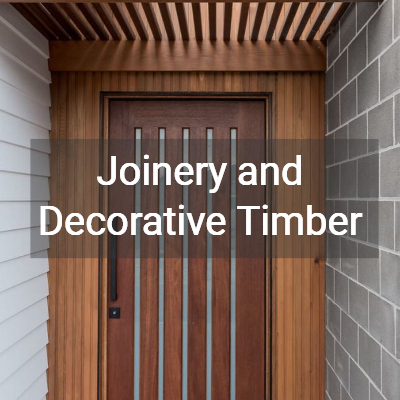 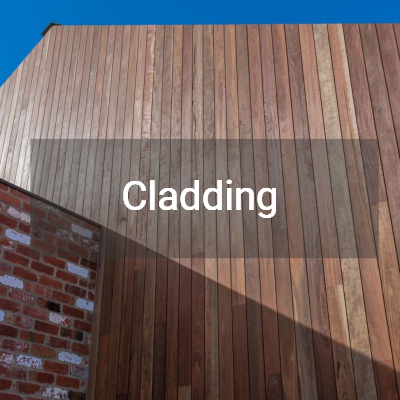 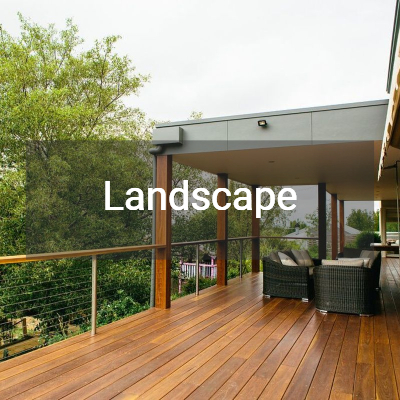 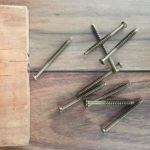 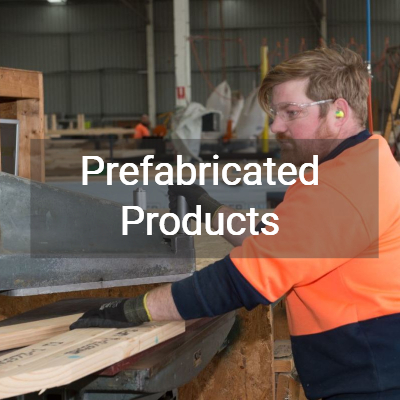 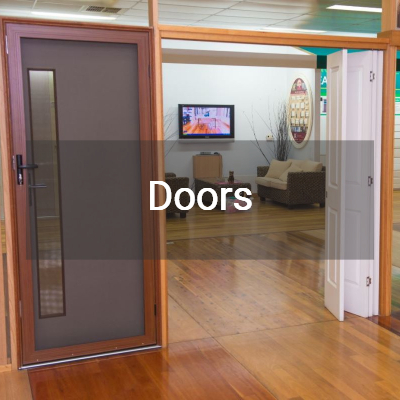 We supply quality building materials and services to residential, commercial and owner builders in Geelong, the Surfcoast and the south west region of Victoria. 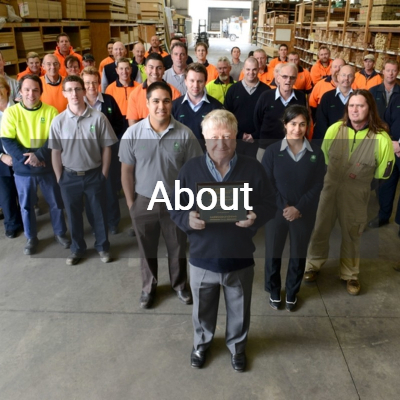 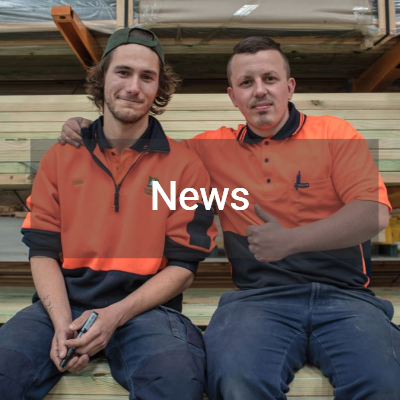 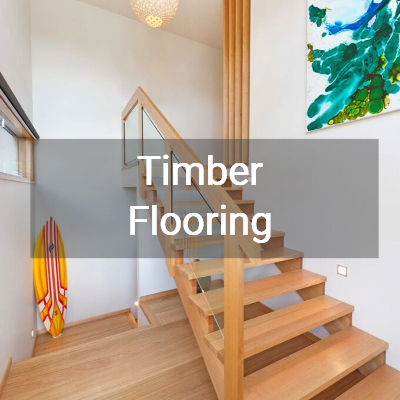 Barwon Timber is an independent family owned and operated building supply business. 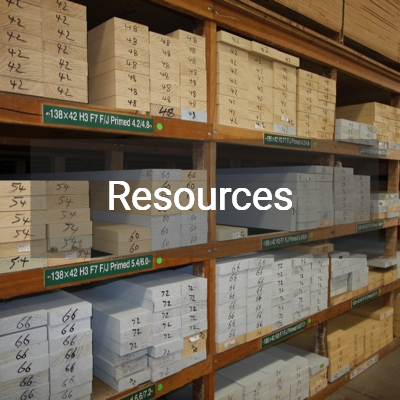 We started cutting Oregon and Western Red Cedar in 1980. 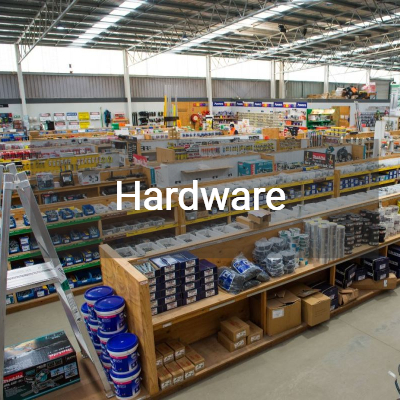 From this, our business has grown to include an extensive range of building products and services. 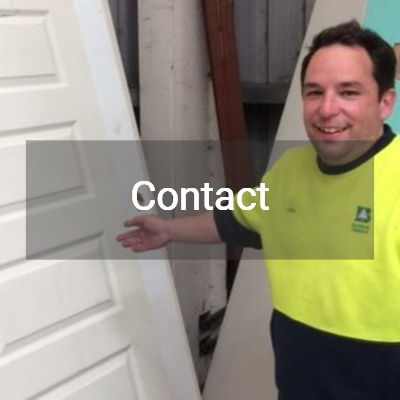 Our experienced team look forward to helping you with your next build.